Who hasn’t heard of fidget spinners by now? The first ever fidget spinner pop-up shop will be opening in Japan this month. 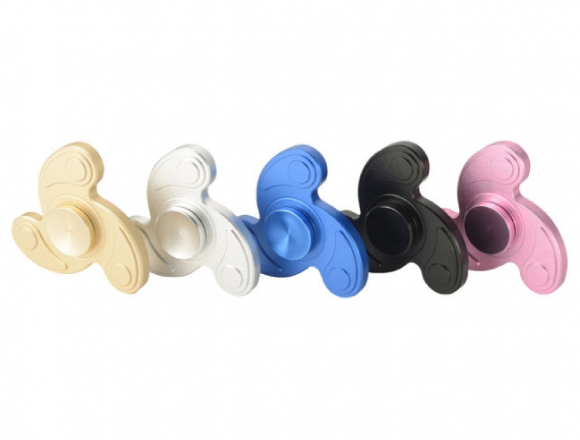 They are called “hand spinners” in Japan, and for two days, the “Nippon Hand Spinner Club” will be open in Shibuya Loft. This is the first pop-up shop in Japan to specialise in fidget spinners. There will be 30 varieties to choose from, and you can even have a go at testing them out. 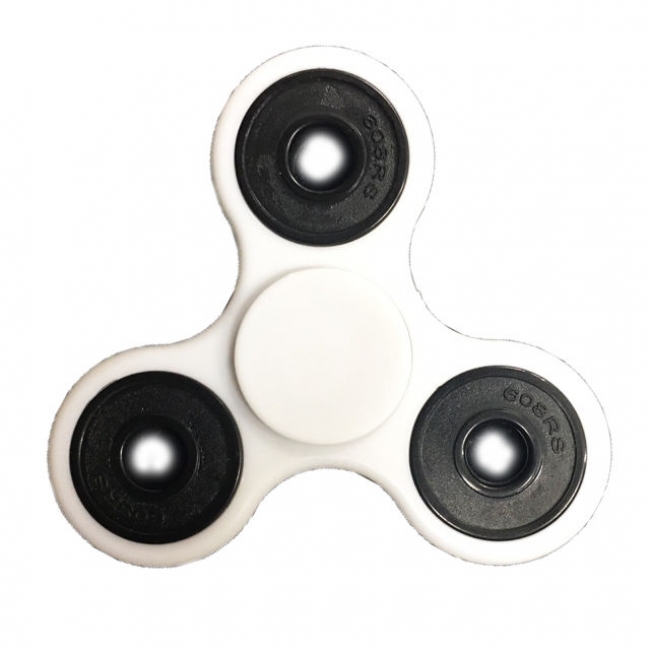 The fidget spinner is a compact palm-sized toy with a bearing in the middle which allows you to spin it. With just one spin, it will continue to go around and around for several minutes. The fidget spinner boom began in America at the end of 2016 and has now found its way over to Japan. There are numerous ways to play with a fidget spinner besides watching it. You can compete with other people to see how long you can make it spin, and you can even learn how to do tricks with them. Whether you own a fidget spinner or have never even held one, Shibuya Loft has a big line-up for you to choose from and try. If you’re in Tokyo, head on over and find one you like! Popular light weight fidget spinner made of aluminium. 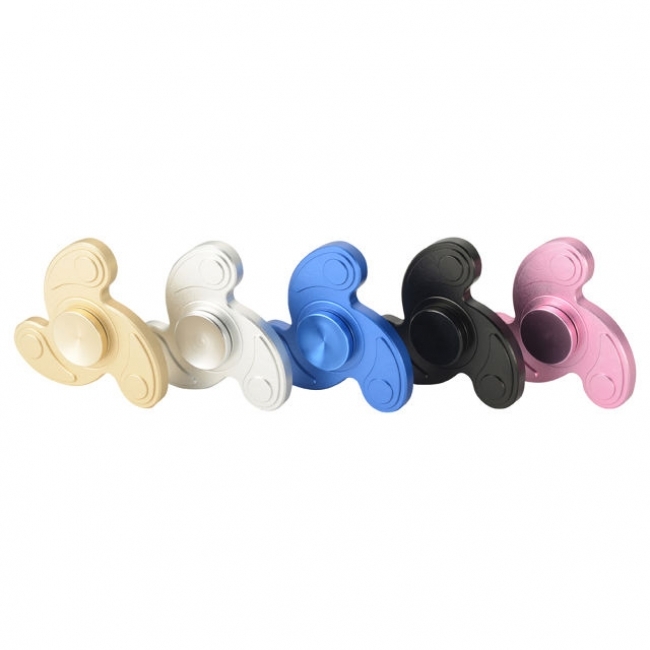 Highly customizable fidget spinner. Outer parts removable. ※Other fidget spinners are also available on the 5th floor of Shibuya Loft.